The New 10? The competition stiffens for the Legendary Number. The ongoing debate for United’s next player wearing the historic number 10, is just becoming intense day by day. United since the start of Premier league have had few of the greatest number 10 ever in it’s history. Be it Hughes, Sheringham, Van Nistelrooy or the club record goal scorer and Legend Wayne Rooney. After Rooney decided that he wanted to play for his boyhood club Everton, Zlatan Ibrahimovic, wore the Jersey, but the great Swede Zlatan has joined LA Galaxy on a permanent basis. So here I find that these are the options that may wear the great number and continue it’s rich hierarchy. 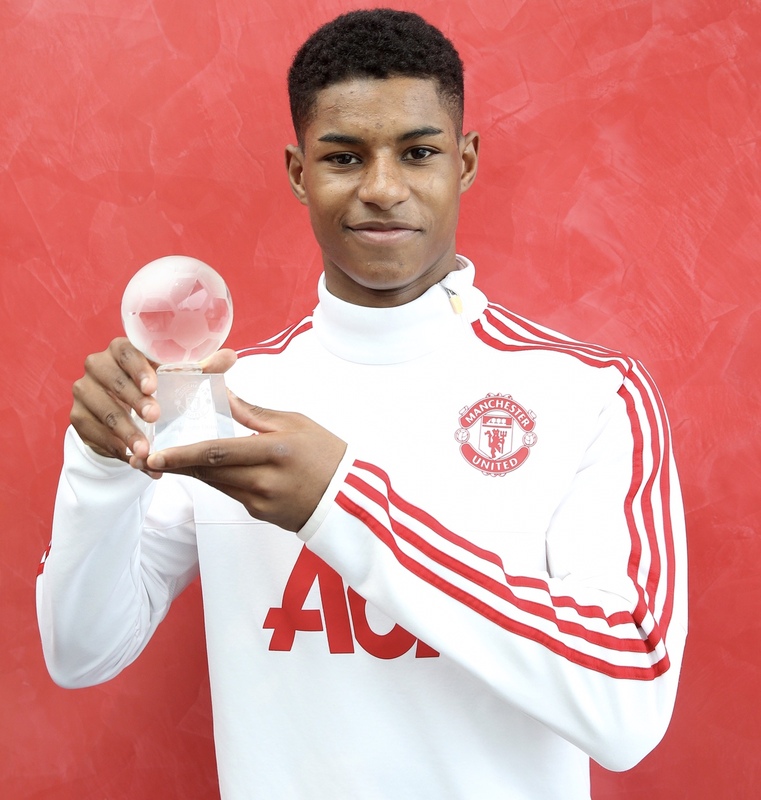 Young Marcus Rashford rose to the scene after Anthony Martial was injured and couldn’t face FC Midtjylland, and then the United manager Louis Van Gaal, decided to hand him his full debut and he scored twice as Manchester United won the game and qualified for the next round. His honeymoon continued when he scored twice against Arsenal in his Premier League debut, and scored the only goal in the Manchester Derby. Soon he was playing for England and scoring on the debut for Three Lions confirmed that he was the most exciting homegrown talent from the world famous academy, since the days of 92. Chances out of 10: 9/10. Anthony Martial the 50 millions signing from AS Monaco. Lighted up the Premier League with blistering speed and skills, also famous for his goal against Liverpool in his first days. Martial has the quality to make it big, there’s no doubt about it, but he has been largely inconsistent with his performances, everyone knows that Tony Martial for 50 millions is going to be one of the deals of century, and has the potential to give justice to Number 10 jersey, but I personally would like to see him get, Number 7. Chances out of 10: 6.5/10. Romelu Lukaku- Current Jersey Number: 9. Romelu Lukaku the Big Belgian with his goal scoring prowess was signed this summer for 75 millions, has already scored 25 goals for United in all competitions, and maybe the next striker to follow the steps of his predecessors such as Robin Van Persie and Wayne Rooney to single handledly lead the Red Devils to the Premier League winner’s medal. He’s fast, powerful and a deadly finisher, and has every quality to become a legend at United. Already having wore a Number 10 for the toffies, the Big Brute Belgian will definitely be a worthy succesor to Zlatan’s second jersey, having already inherited the Number 9 from him. Chances out of 10: 8.5/10. The Spaniard was United’s record signing for 37 millions in the January of 2014. It was signing to prove that United can still salvage the season under Moyes disaster. He was unable to do it, but his signing perhaps was the panic at both the parties camp. Mata wore the Number 10 at Stamford Bridge, and was an influencial player under him, winning player of the year twice. But Jose also sold him to United and the relationship between those two seems turbulent at times. So it’ll be an interesting choice if he does wear it. Chances out of 10: 5/10. Alexis Sanchez is the most paid player in the Premier League, but hasn’t till yet showed his class, there may be many reasons but that’s not for what we are here for. Alexis definitely has the class to make it big, and he already has, but he already wears the Number 7, which may not change, until something forces United’s hand to do so, well can it be something as big as Antoine Griezmann? That’ll certainly lead to Alexis losing the Number 7, and to prove that he’s still important, Number 10 may be given to him. But it all depends upon Ed Woodward and Agent P Chances out of 10: 3/10. Paul Pogba- Current Jersey Number: 6.
be struggling at the moment, but he’s definitely one of the world’s best. Strong, quick, aggressive, box to box player, good in the air, and Jose has already trusted him with an arm band, many won’t disagree that he may perhaps be the next Roy Keane for Manchester United. Only 25 years old, he has a huge time left in his favor to turn the tables around and show his worth as one of the world’s best, and also he has already become a fan favorite, and due Pogba being future Captain-elect, I wouldn’t be surprised to see him get Number 10. Chances out of 10: 7.5/10. 1) Harry Kane: He’s the nation’s pride and a world class striker, and wouldn’t be surprising to see him at United or Real Madrid, and he would definitely get the jersey 10. Chances if he joins out of 10: 9.5/10. The Welshman has lost his starting place at Madrid, and has been rumored to join United. United have been a long time admirers of him, and hotly contested Real Madrid before the player decided to leave the country. But if he does join, he may get Number 7 or 11 most likely. Chances if he joins out of 10: 4/10. 3) James Rodriguez: The Columbian is plying his trade at the German Football Capital in Bavaria, at Allianz Arena. 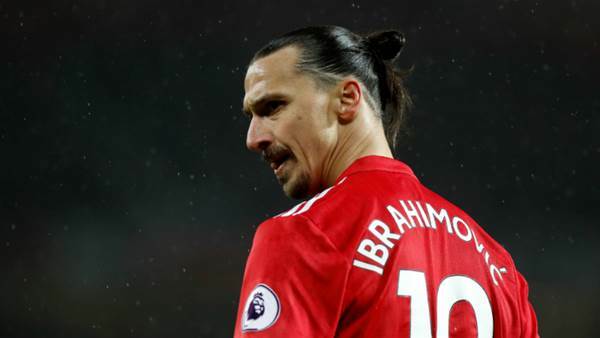 And seems is set to stay there for more than two years, United are long time admirers and any move may capitalize on the factor that he may get Number 10. Chances if he joins out of 10: 7/10.